Shipping is Free on orders of $49 or more with coupon code 49ORMORE! Need some rods to pair with these Reels? Check out these Spinning Rod DEALS! 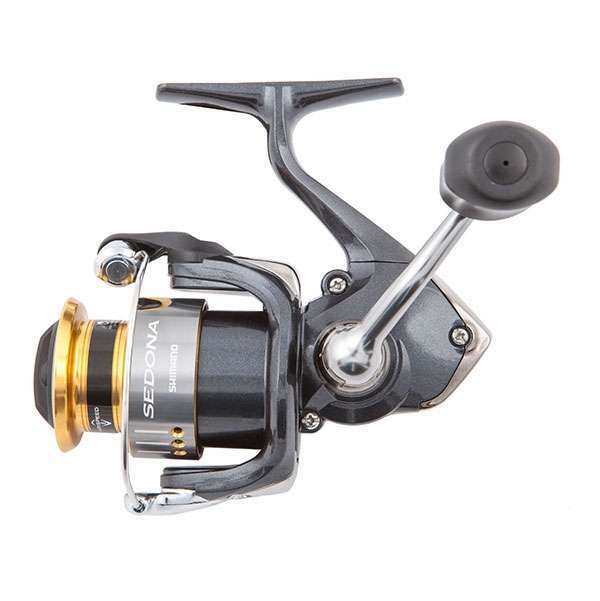 This entry was posted in All, Spinning Reels and tagged bogo, bogo free, sedona, sedona fe, shimano, shimano sedona, shimano sedona fe, shimano spinning, shimano spinning reel, tackle direct. Bookmark the permalink.